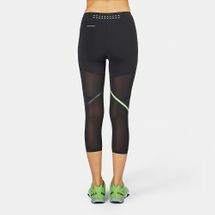 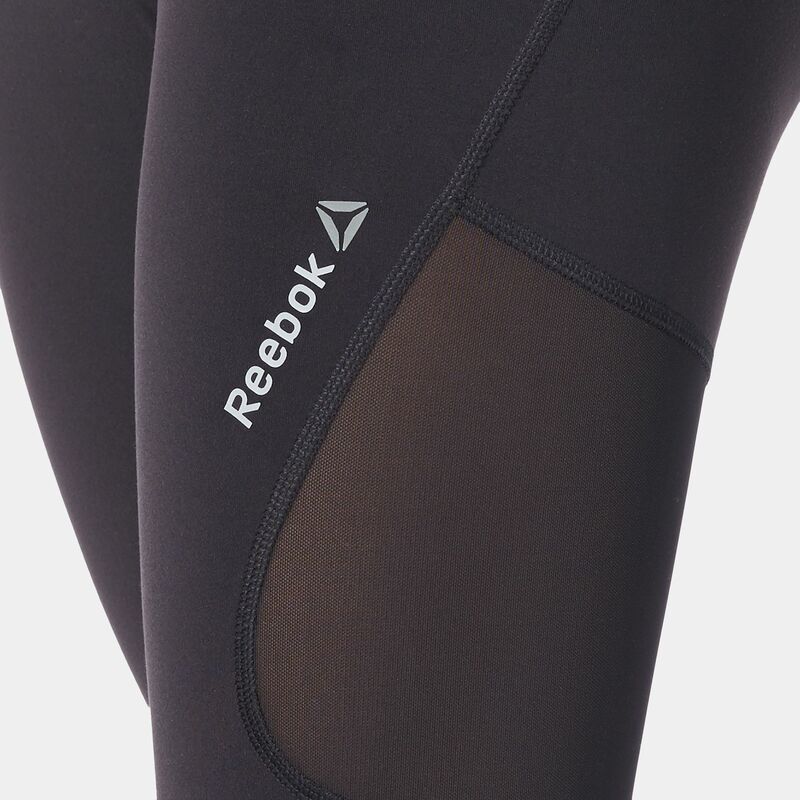 The Reebok C Capri Leggings offers support and comfort. 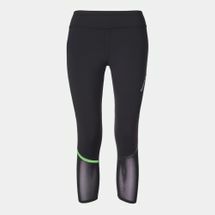 Made from durable nylon that has great recovery, it has a longer length and shaped waistband for additional comfort. 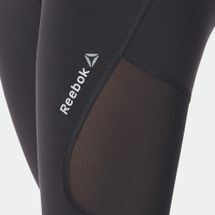 Made with powermesh fabric for breathability, it has an antimicrobial gusset to help prevent odours. 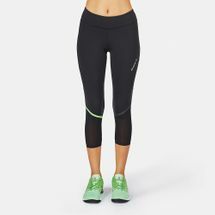 ACTIVChill technology on the inner waistband and perforations at the back waistband will help keep you cool.